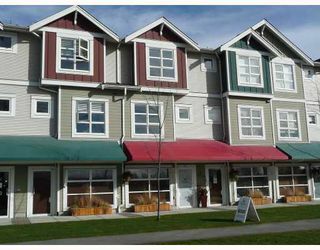 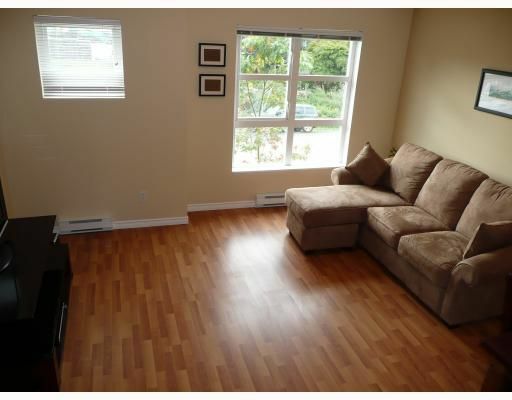 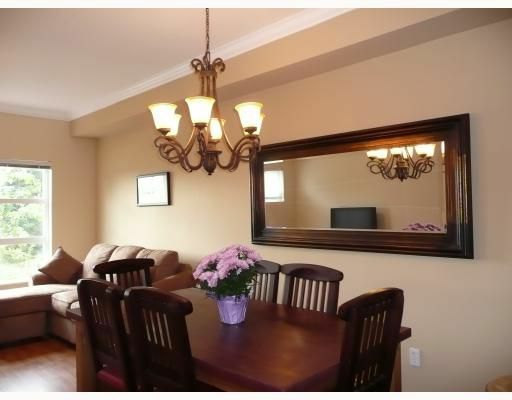 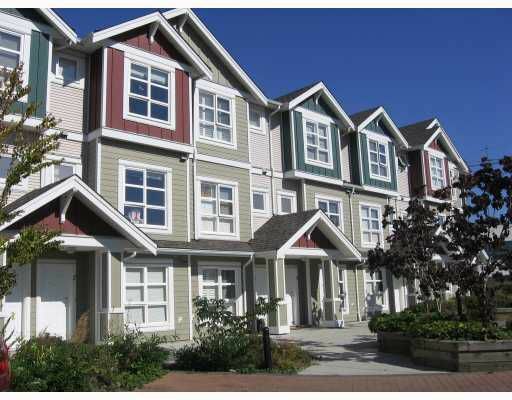 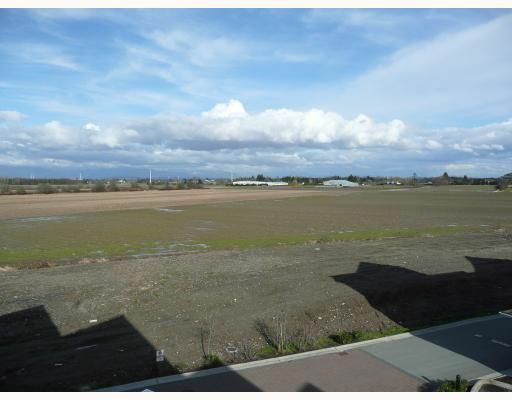 Large,Affordable,Steveston Townhome! 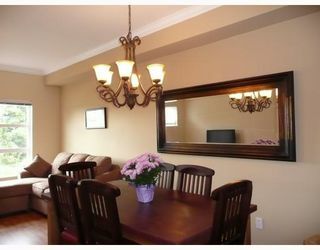 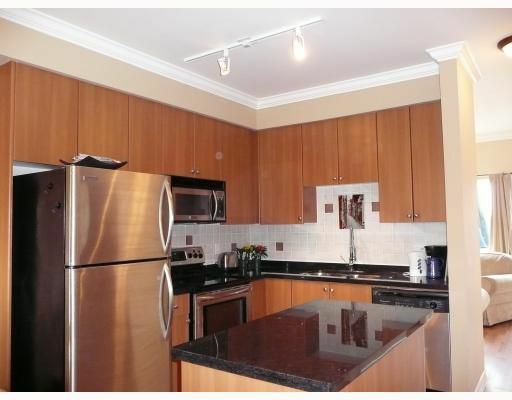 West View to Marina,huge deck,enclosed garage,2 large bedrooms + den,3 baths,newly updated. 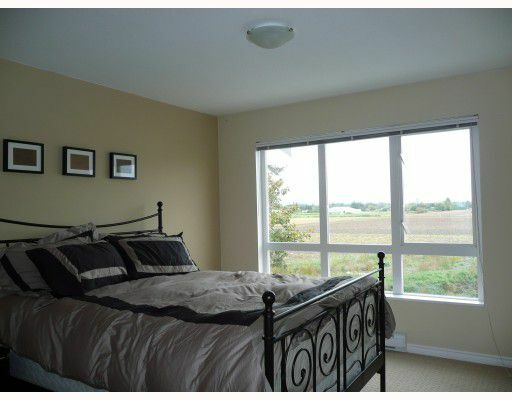 Located near restaurants,gym,dyke trail,farmland,fishing pier. 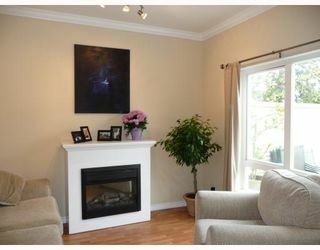 Steveston lifestyle without the high price.